William Hill Lotto provides a betting platform for a wide range of games and sports, from casino bingo to poker to lottery to sports betting. 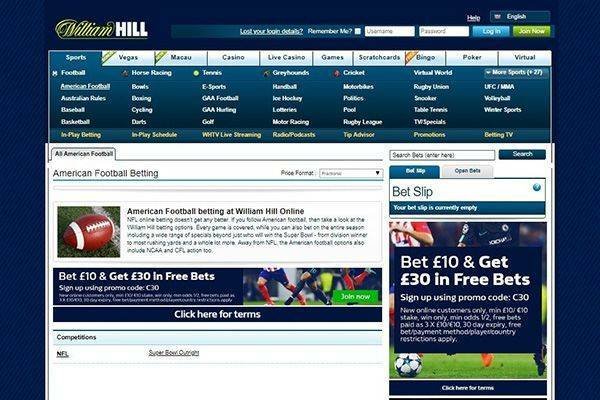 William Hill is a professional gambling site that provides several betting options for the players while encouraging responsible gambling. The business is licensed and registered in Gibraltar, by the Gibraltar government and accordingly, its activities are regulated by the Gibraltar Gambling Commission. Nevertheless, the business has other branches all over the United Kingdom. 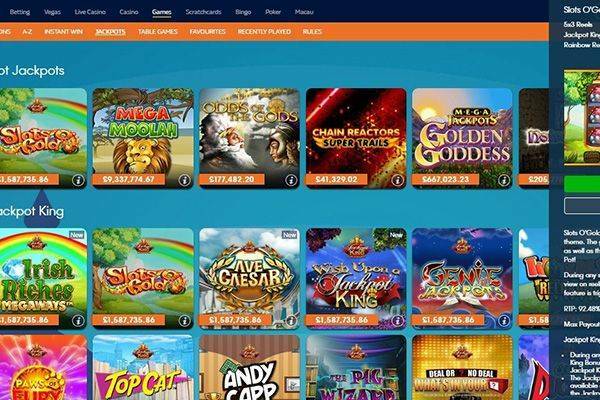 The site offers about seven products including a few lottery games and sports betting – from football to horse racing and practically any other sports that is in season. The main games supported on William Hill are the Irish Lotto, the New York Lotto and the 49s games with a bi-weekly draw on each game. The lottery service involves placing a bet on the outcome of a draw rather than buying tickets from retail outlets or affiliated franchises. Here, players can bet on their selected game by choosing between one to five numbers in the game’s number pool to bet on. Like with most betting games, the more numbers a player matches, the bigger the win. 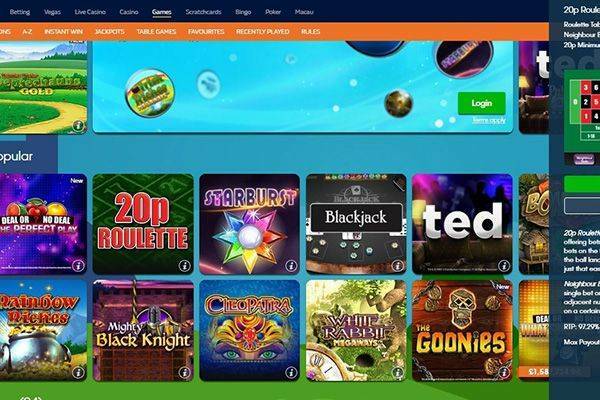 Additional features offered by the site like lucky dip and bonus ball increase a players chance of winning a prize, though they may shorten the odds as well. The odds of winning vary from game to game, for example, the odds of matching three numbers in N.Y. Lotto is 1251:1 while that of the 49s six ball game is 626:1. Matching all five balls in the 49s six ball game has the biggest win with the odds of 160001:1. The Irish Lotto, on the other hand, offers the option of additional draws giving players a chance to win more. Players are expected to indicate the games they are betting on otherwise the system automatically draws up a new game for them. The system also allows players to place multiple bets at a time on future draws up to the 8th draw. Altogether, the lottery service offers games with competitive odds at a relatively reasonable price. The William Hill Lotto mobile app is available for iOS and Android platforms and can be downloaded and installed via the Apple Store and Google Play store respectively. The mobile app offers to bet on thousands of matches, sports and races at any time of the day. It also supports live-in-play betting and multiple bets. Through the app, users can receive updates on live scores, stats and form guides. To crown it all, users of the mobile app have the option of live streaming all races in the UK with nothing but a £1 bet. As an incentive, William Lotto offers new players a free matched bet when they sign up. Other bonuses offered by the lottery service include a £1 million jackpot prize for a 6-ball bet, a 15% bonus bet up to £100 in horse racing and a refund insurance offer in ACCA game. Essentially, there is a bonus offer for almost all games offered by the system, however, restrictions, terms and conditions also apply to every promotional offer. They lottery service allows a wide range of payment options including Paypal, Skrill, Netteler, UK debit and credit cards (Visa and MasterCard), Entropay and CashDirect. Additionally, users can also make payments and withdrawals at nearby William Hill outlets which is convenient for people who do not subscribe to the services of online banking. Except for cash transactions (deposits and withdrawals) via bank transfer, checks and Western Union which have a transactional minimum of £25, all other methods have a minimum of £10 for deposit and £5 for withdrawal. Except for CashDirect which has a £10 minimum for all withdrawals and deposits. Withdrawal time differs from one method to the other, some could be instant while others may take days to be verified. Likewise, security and identification checks are also subject to the method of transaction. One advantage of the transaction system offered by William Hill Lotto is the fact that it charges no transactional fees to the user neither is there a charge commission on winnings. However, they do place a limit on the number of free bank transfers available to a user in one month. William Hill lotto has a moderately helpful FAQ page which doesn’t address the most relevant issues. For this, players would most likely want to reach Customer Support and these are the channels that available: email, phone, contact us form, live chat. Is William Hill Lotto legitimate or fraudulent? 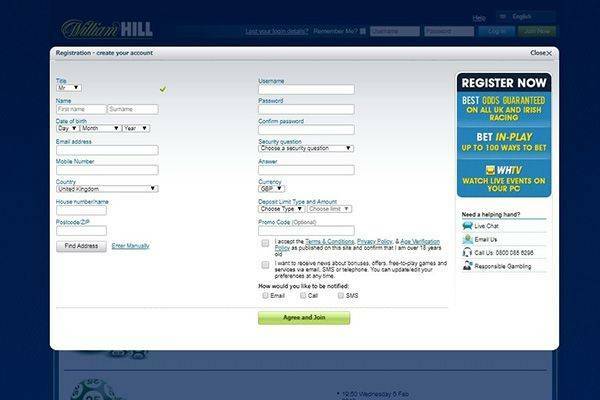 The William Hill Lotto site has been up and running since 1995. The site receives an average of 1.95 million on monthly basis and is supported in over 20 languages including English, French and German. However, there are a few negative reviews left by unsatisfied users which questions the credibility of the site. Nevertheless, the lottery service still remains one of UK’s most recognized gambling sites. 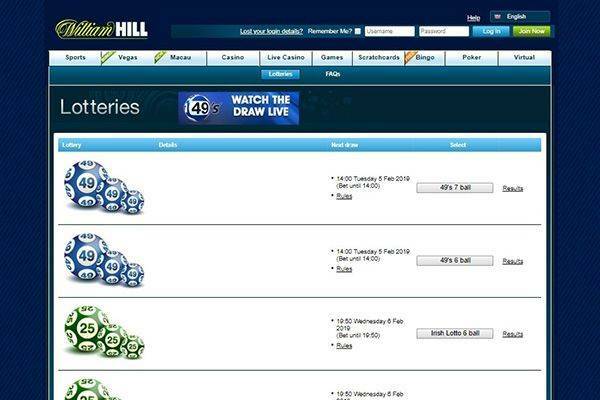 The William Hill Lotto offers a professional and responsible gambling platform that prohibits underage gambling. 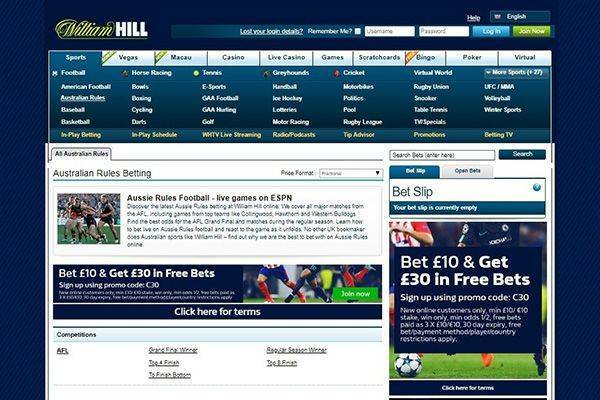 Though it’s betting prices are a bit high the site is relatively trustable and the interface is easy to navigate.